This little cutie just turned 2! 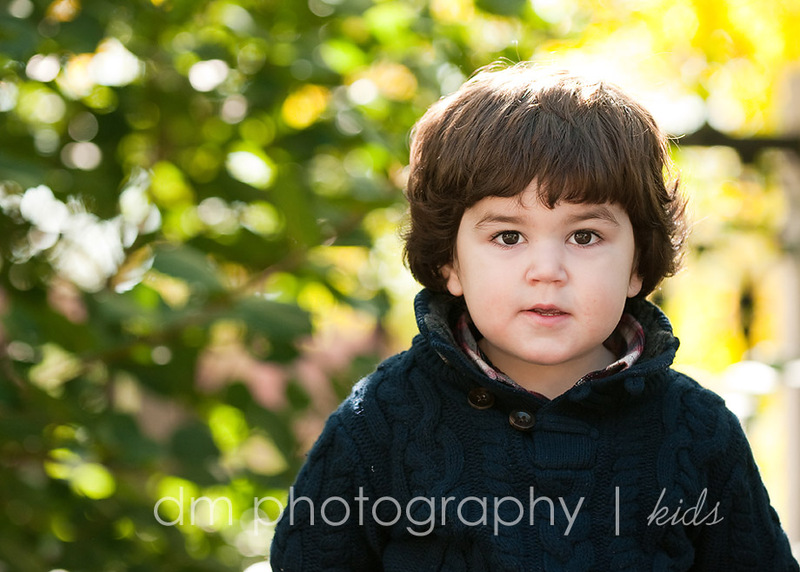 After the cake, ice cream and presents were done, it was time for portraits. I think he was shy for about three minutes, and then the giggles and fun started. Thanks to his mom and dad for working so hard to get him to laugh and smile. I think the hard work paid off because you can just hear the laughter in these images! !